This will get someone killed. 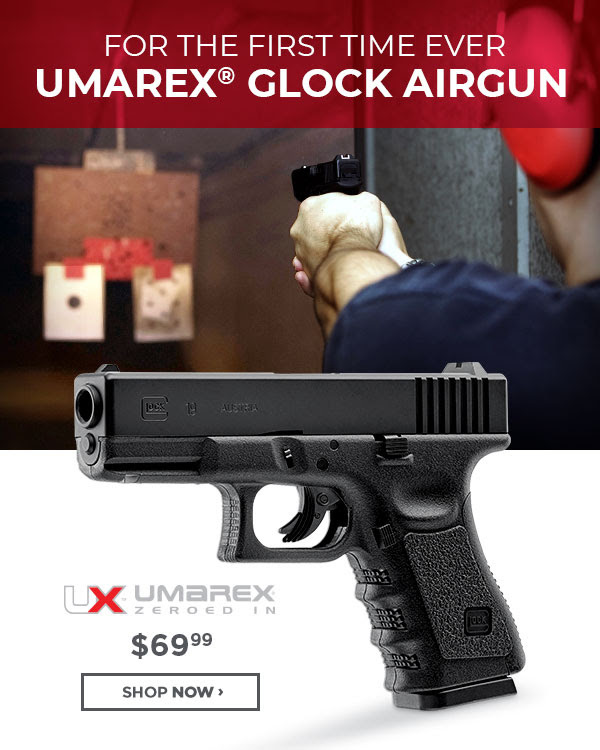 That looks so much like a real Glock that I would shoot someone with hesitation and not even feel one bit guilty to find out its an airgun. But on this one we need some type of identifier for public safety...Bright orange tips I ONCE THOUGHT were goofy and silly.